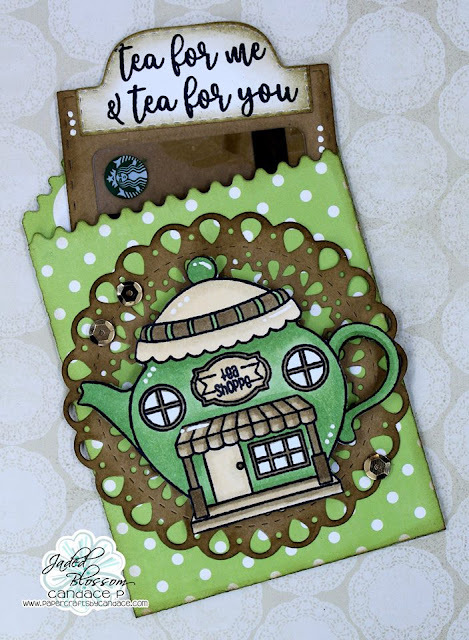 Everything was AMAZING all week ladies! 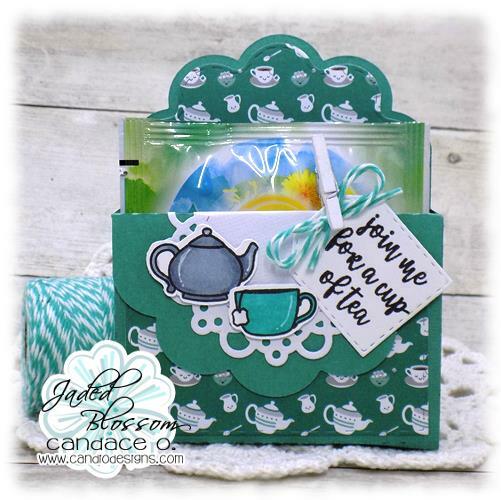 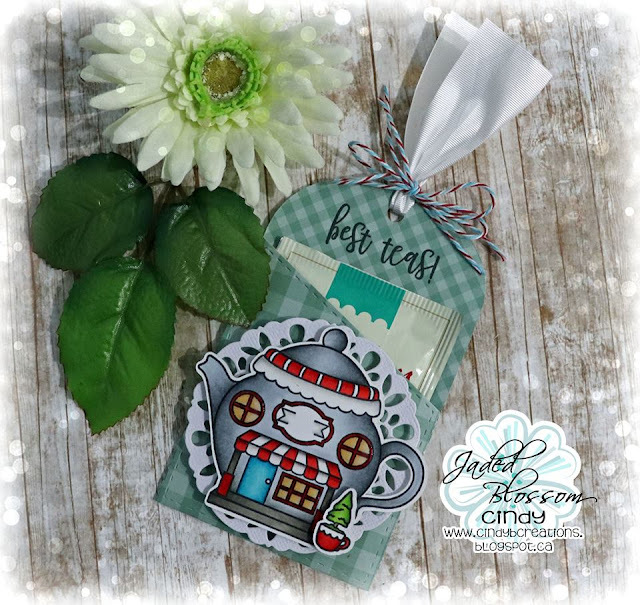 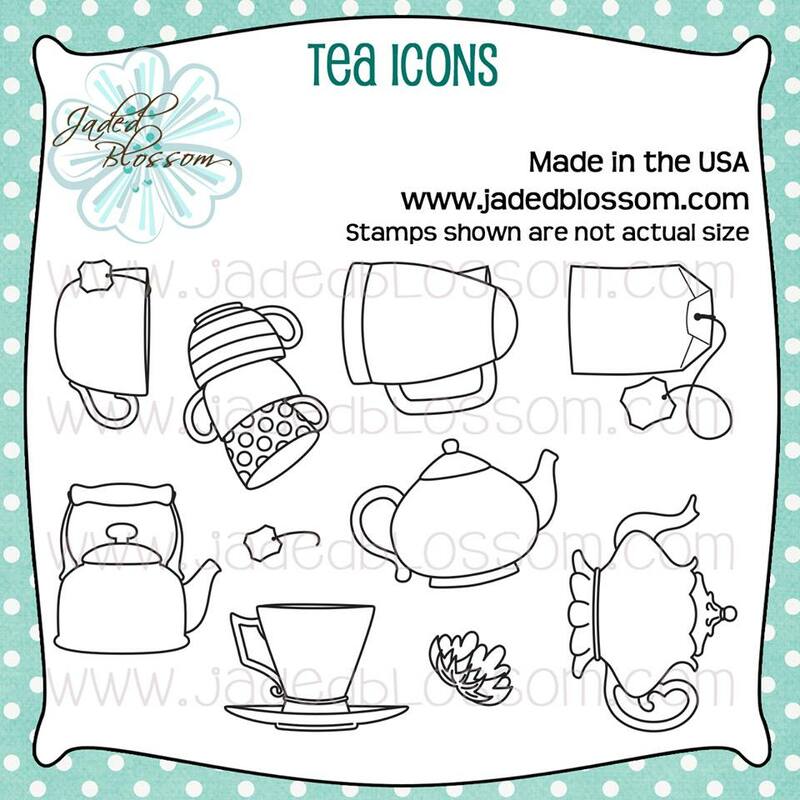 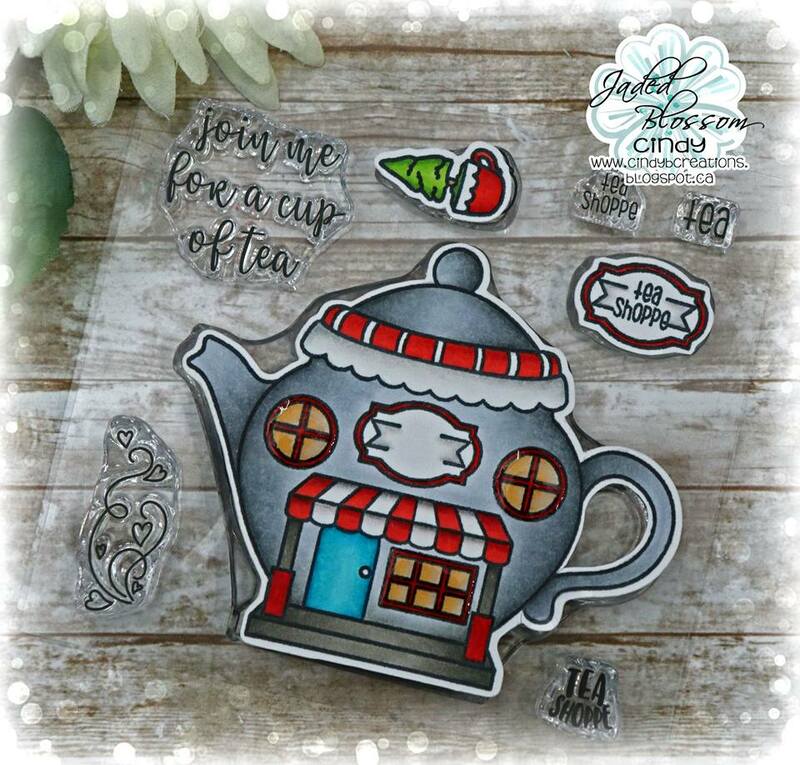 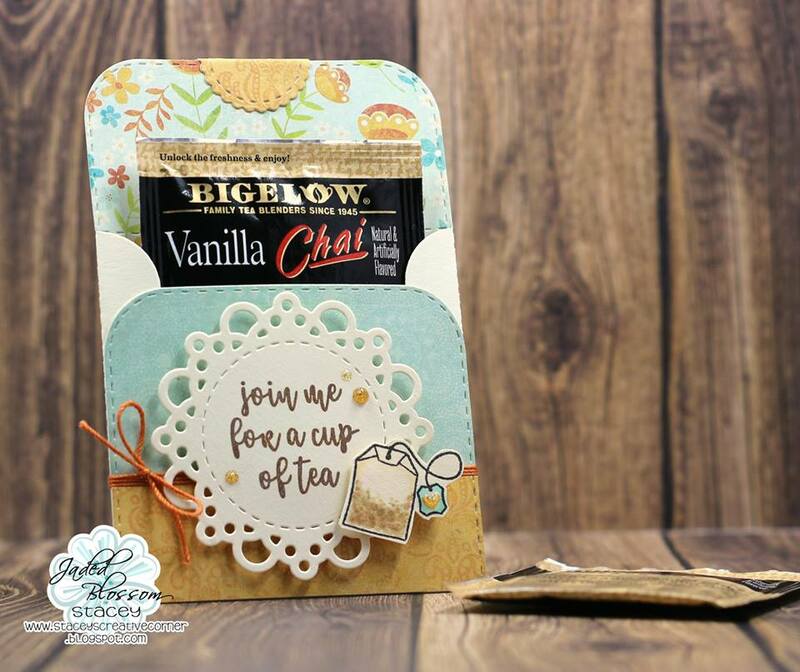 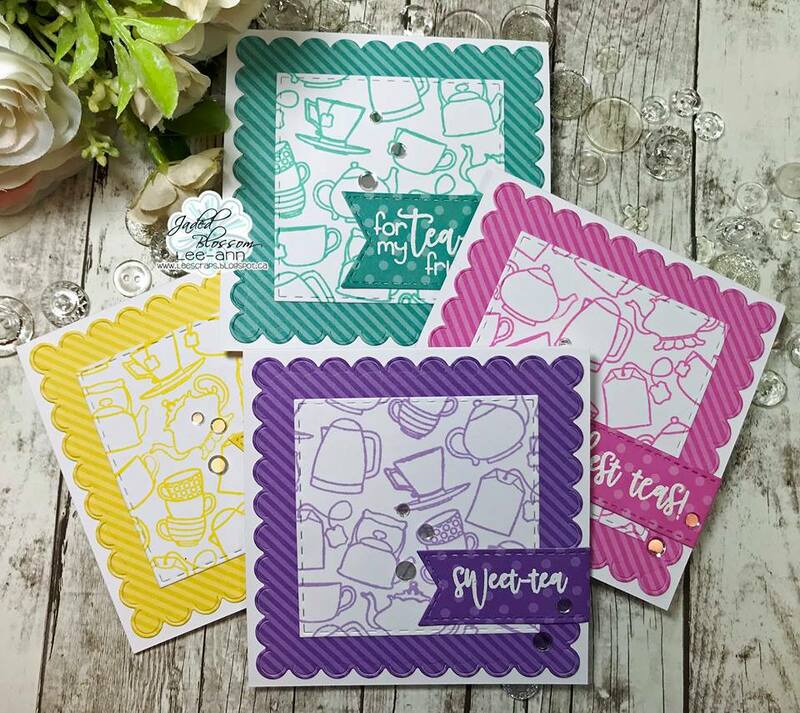 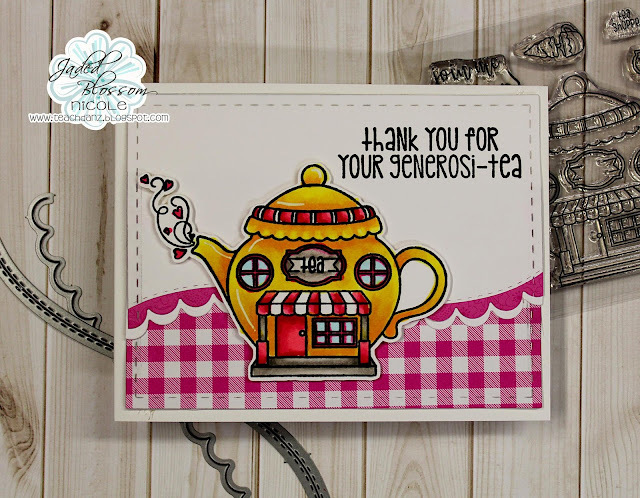 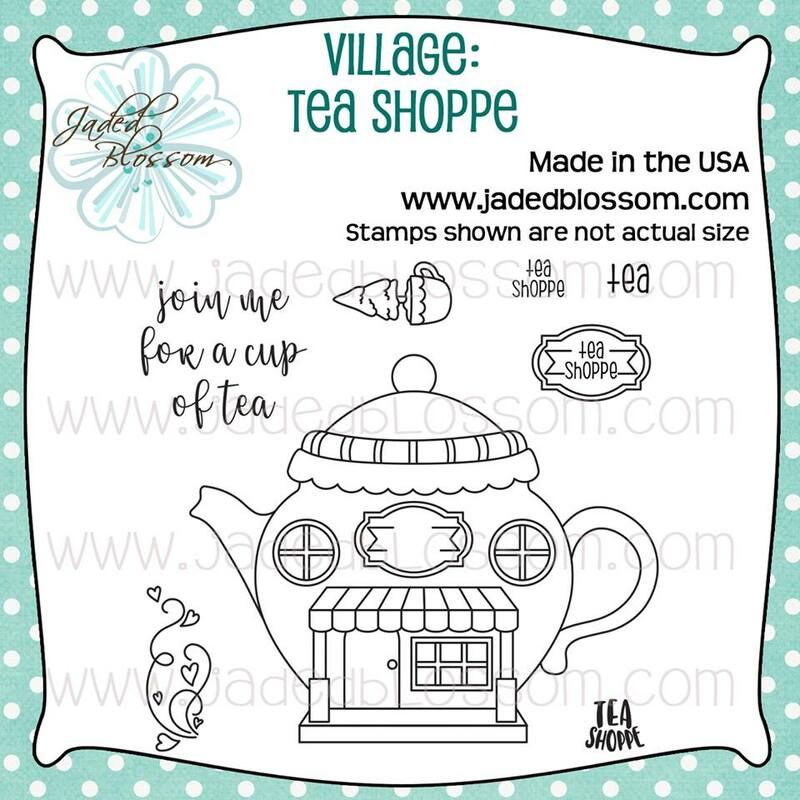 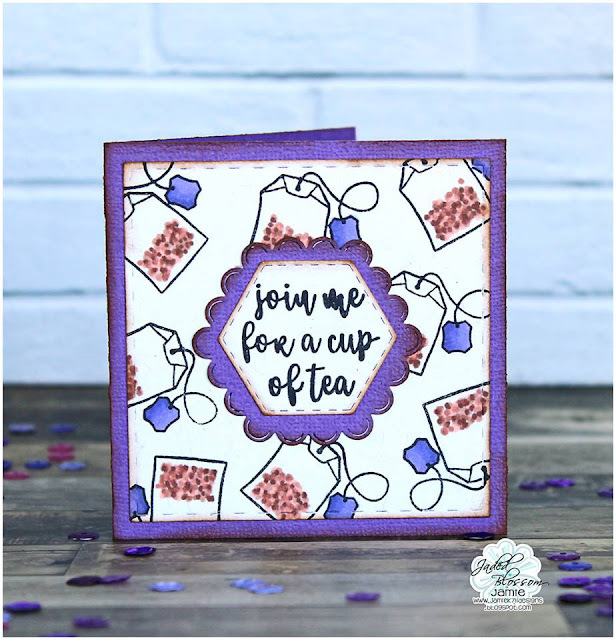 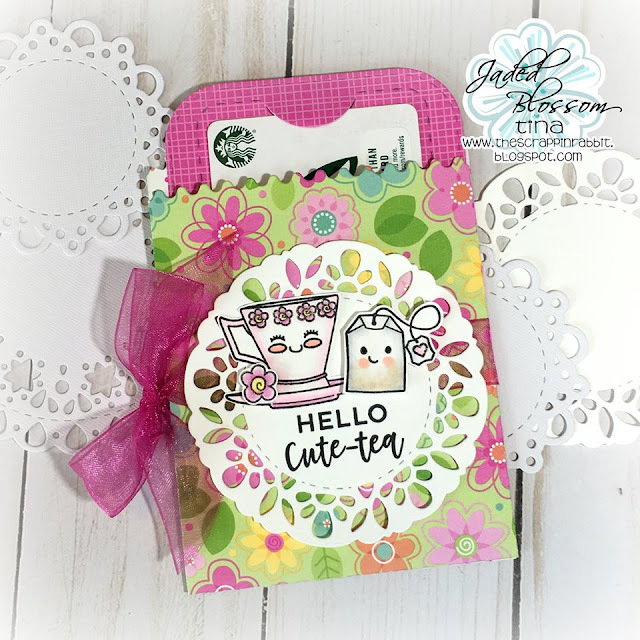 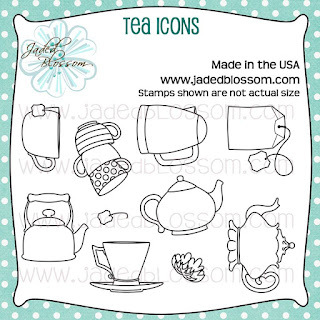 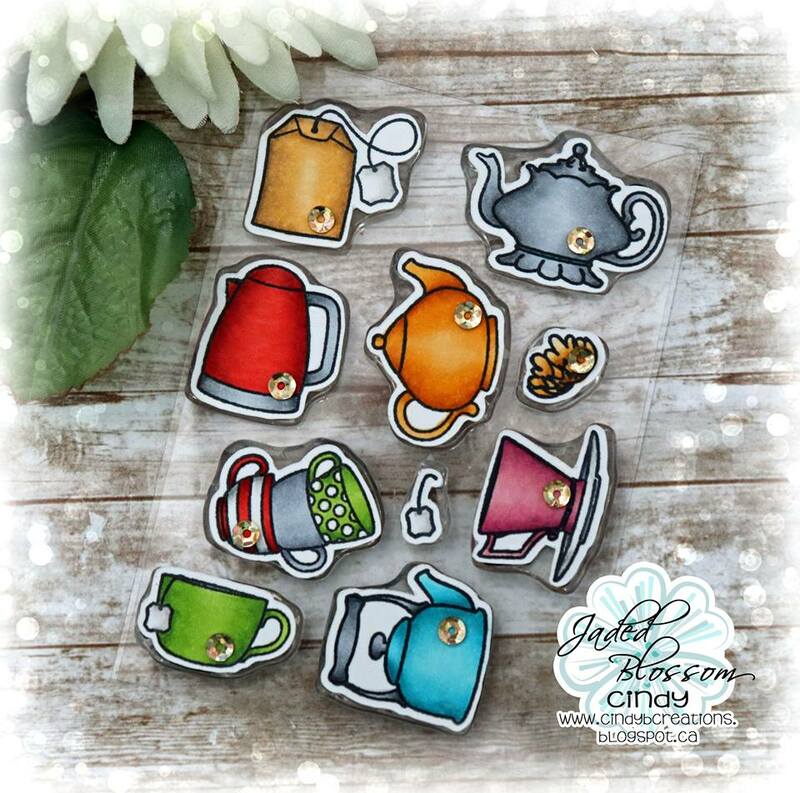 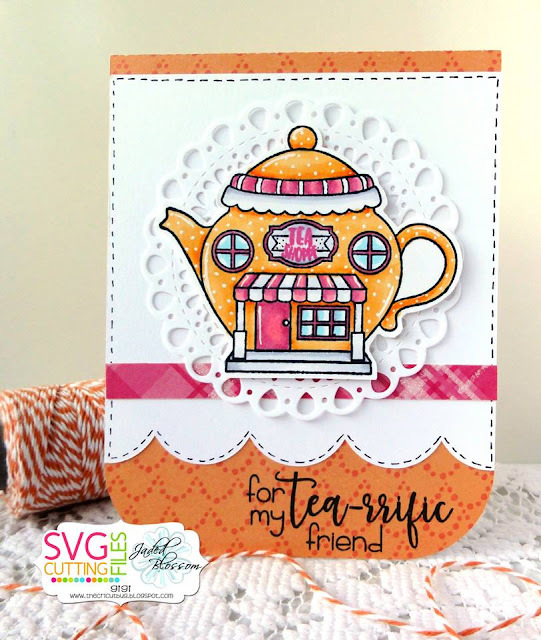 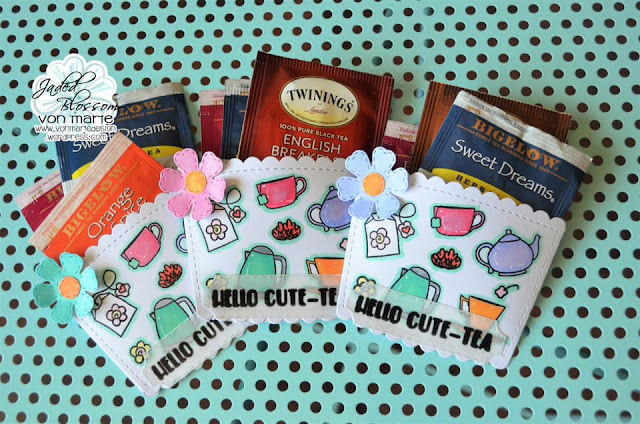 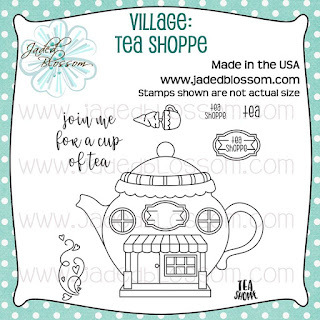 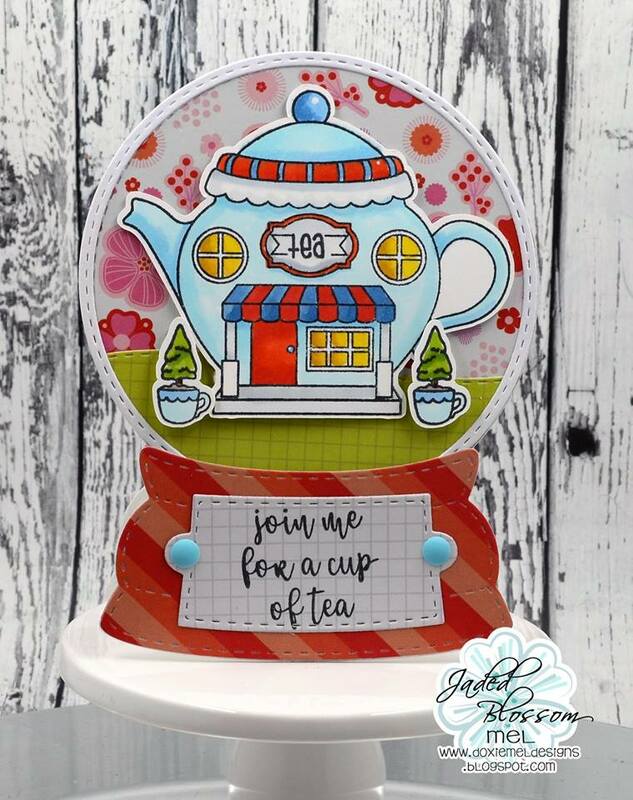 Great inspiration and totally LOVE the new stamps & dies! !